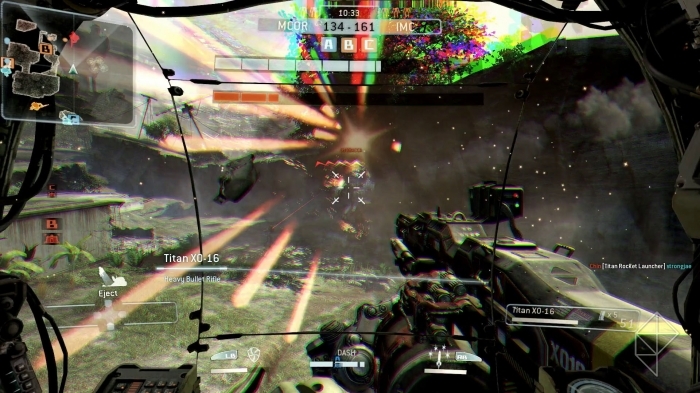 Titanfall’s resolution on the Xbox One was a source of speculation and rumors for a while, but now that it has released, we all know it runs at 792p, just like the beta did. Whatever it turns about to be, Respawn has no intention of doing anything that would hinder the gameplay. If something has to be sacrificed for the game to run at a higher resolution, it isn’t an option. Baker also mentioned plans to stabilize the game’s frame rate at 60 fps. Have you been playing Titanfall? Do you think the resolution should be increased? Let us know what you think of it in the comments below.